Vapes have a tendency to blow up and cause great injury. There have been more than a few incidents and sadly, there’s now an addition to that list. A 24-year-old man has died after his e-cigarette exploded as he was using it. His grandmother, Alice Brown, told the Fort Worth Star-Telegram that he had an asthma problem and was suggested by one of his friends to use a vape pen which would help him “breathe good.” She added that he stopped on his way back from the bank to purchase an e-cigarette which exploded when he popped the top off inside his car. The bottom “shot through his neck and lodged back there,” Alice said. An investigator told her that the vape pen’s battery had caused the explosion. 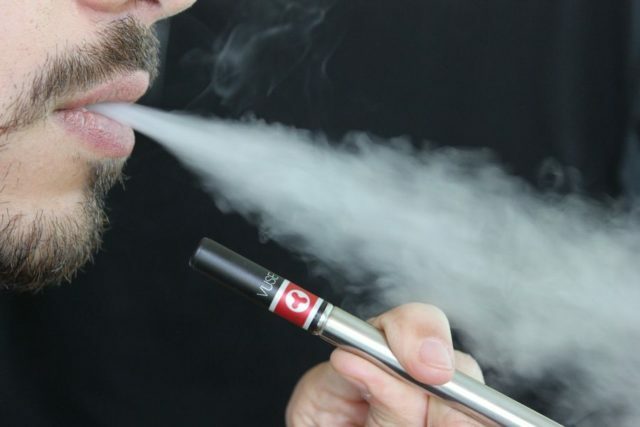 Fort Worth-based William Brown was using a vape pen when it exploded. It severed his left carotid artery which caused him to have a “cerebral infarction,” according to a preliminary report from the medical examiner’s office. He suffered a stroke which led to his demise two days later.